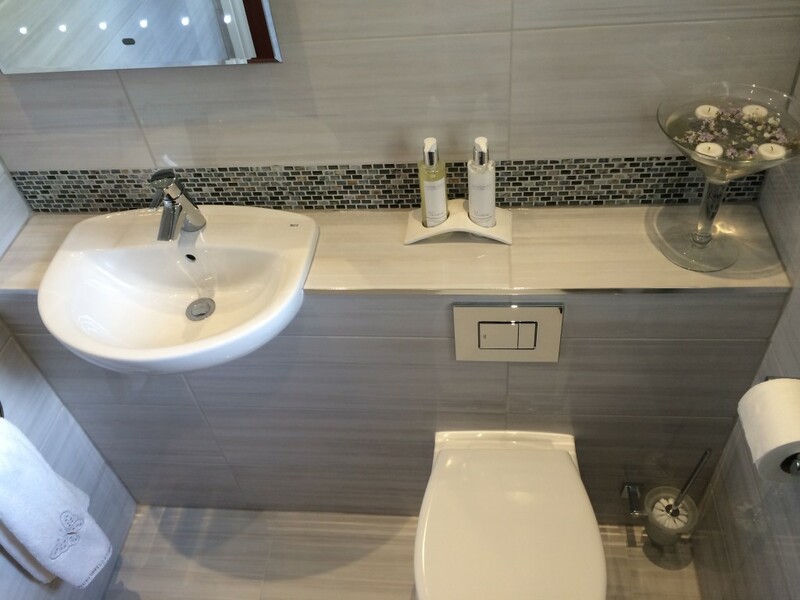 Discover the bathroom you’ve been dreaming of with iBathroom Solutions. 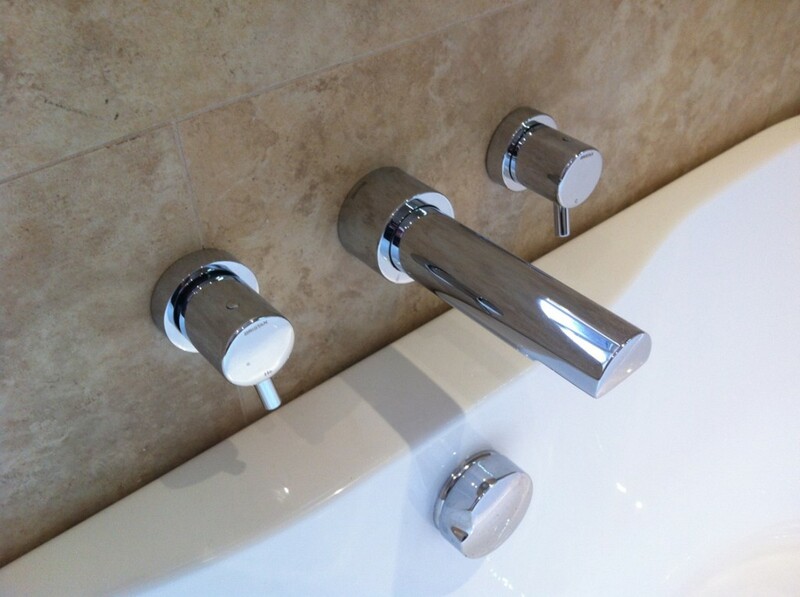 We provide bathroom installations and refurbishments throughout Barnsley, Sheffield, Rotherham, Huddersfield, Wakefield and surrounding areas. 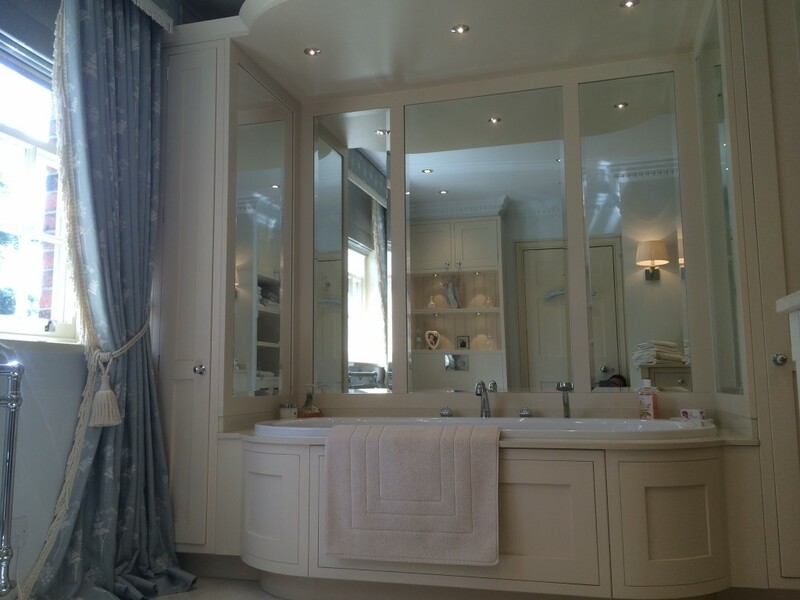 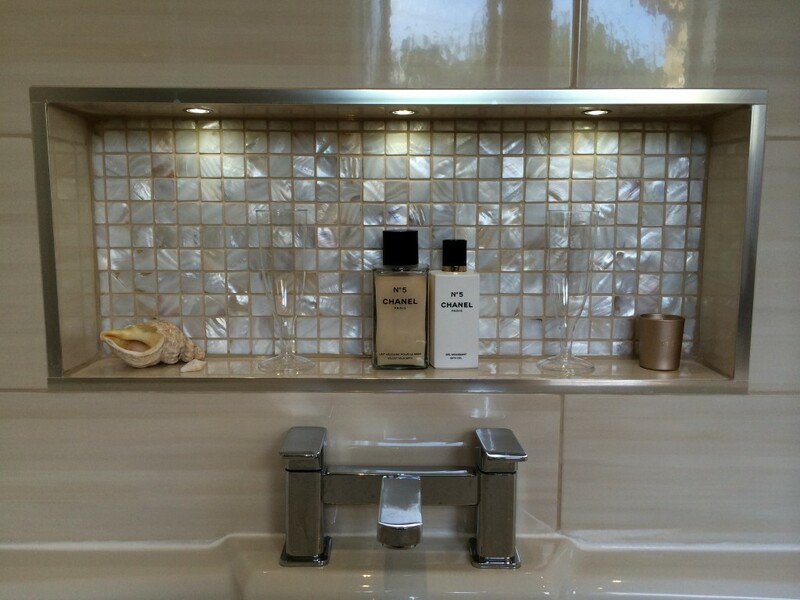 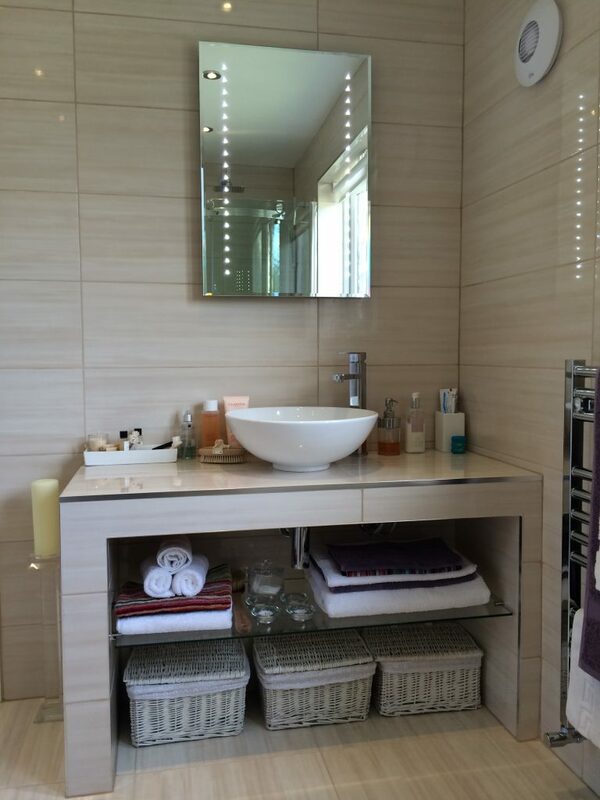 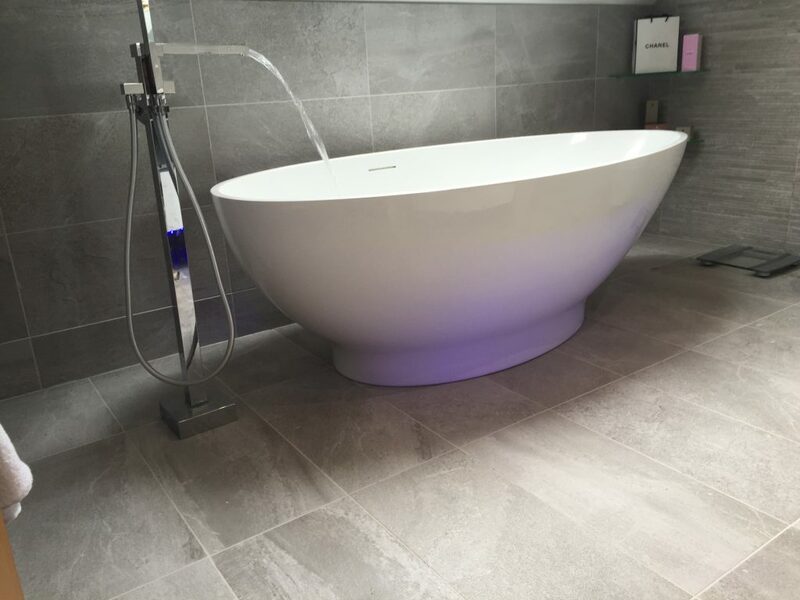 We design, supply and install stunning bathrooms and wet rooms using a varied range of the finest quality products. 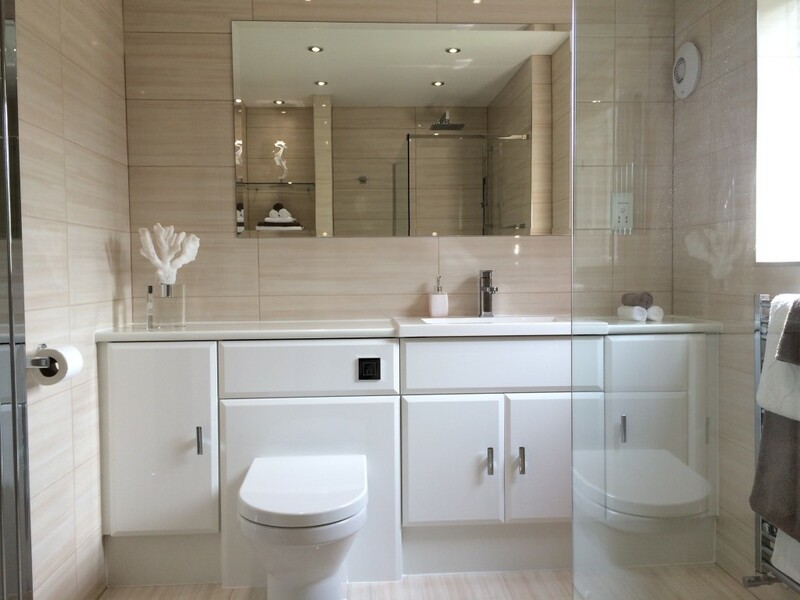 If you are thinking of improving your bathroom in 2019 but are finding it hard to be inspired, iBathroom Solutions can assist you by designing and making your bathroom a place of sanctuary and functionality, a room you will really enjoy spending time in.